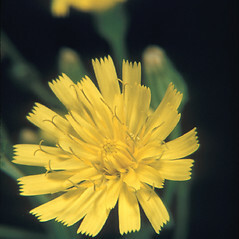 Smooth hawk's-beard is native to Europe and has been introduced across much of North America, although it is sparse in most areas. 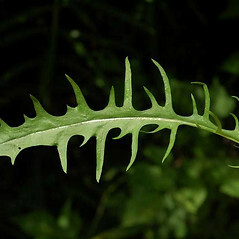 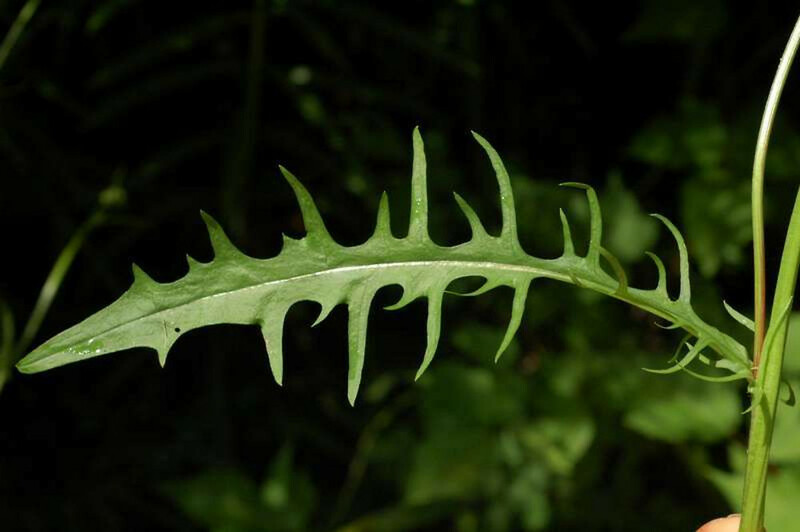 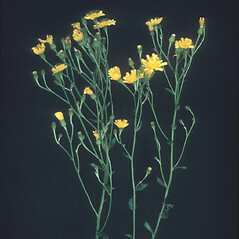 It colonizes fields, roadsides and areas with disturbed soils. 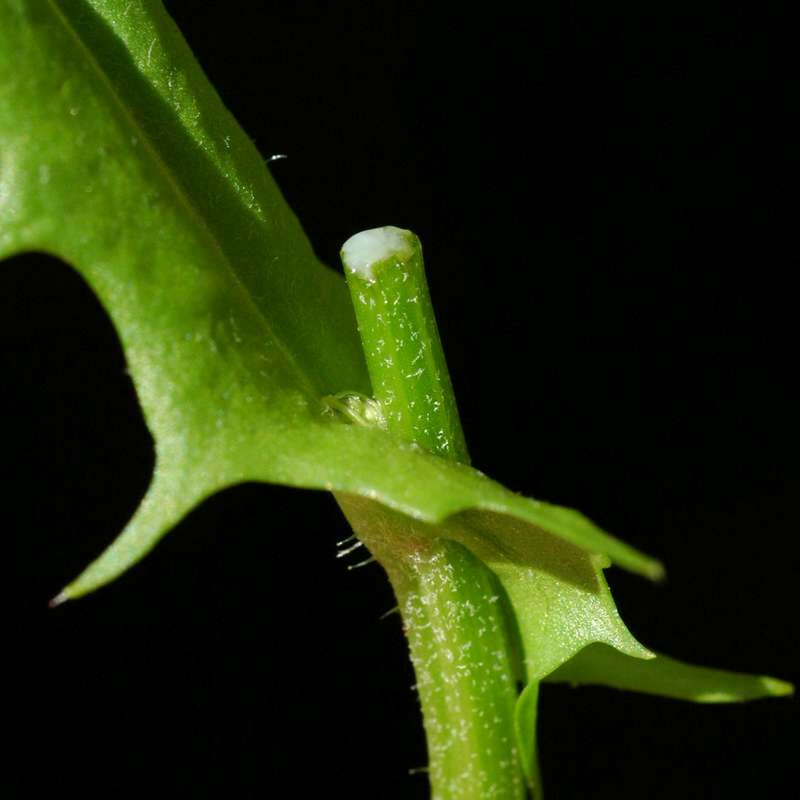 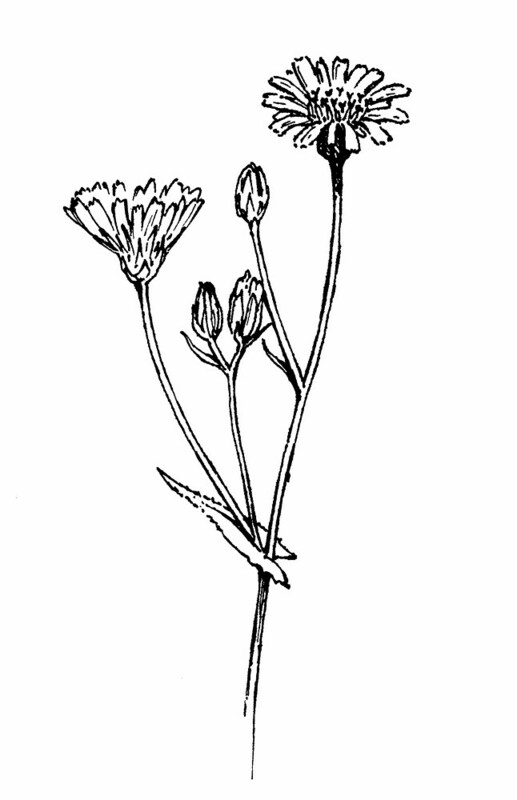 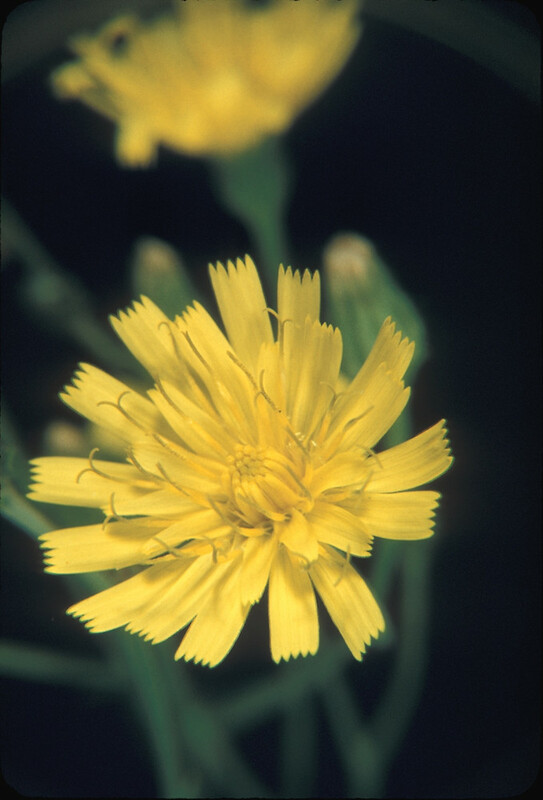 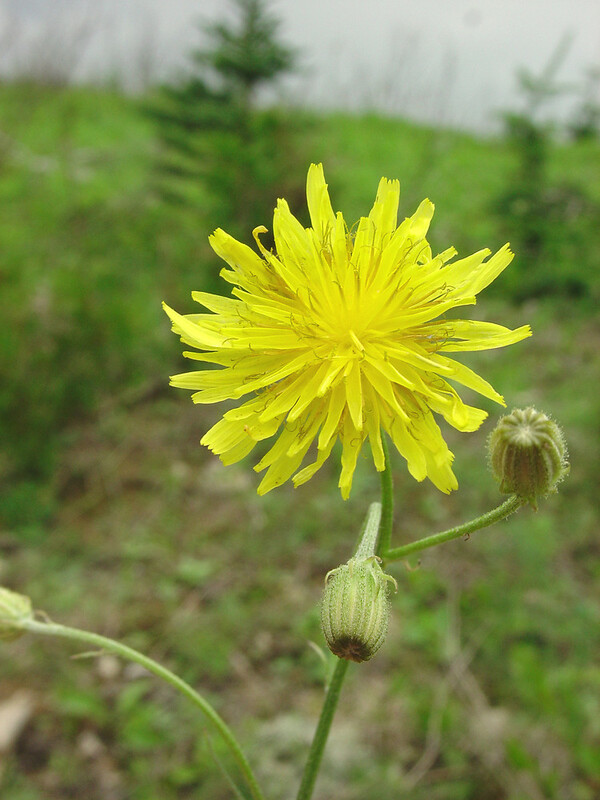 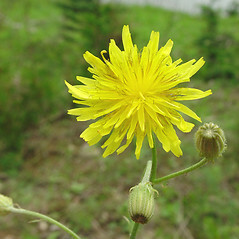 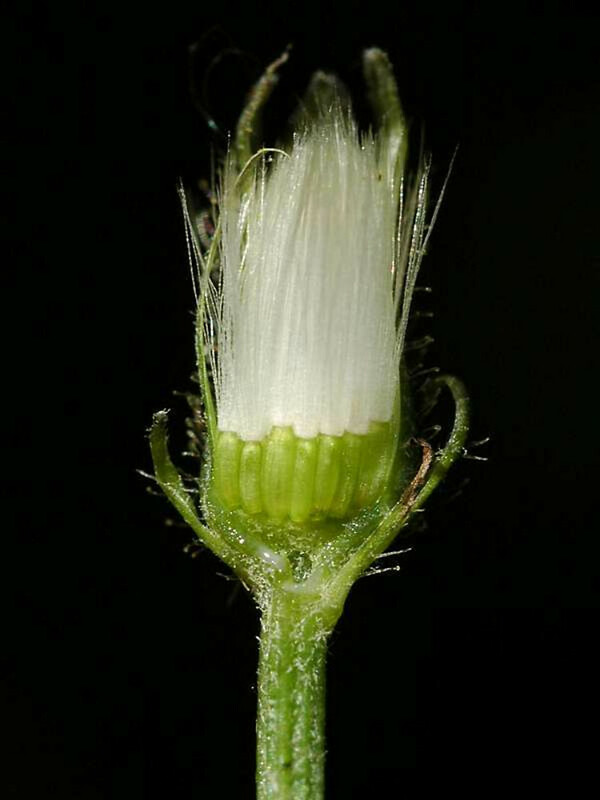 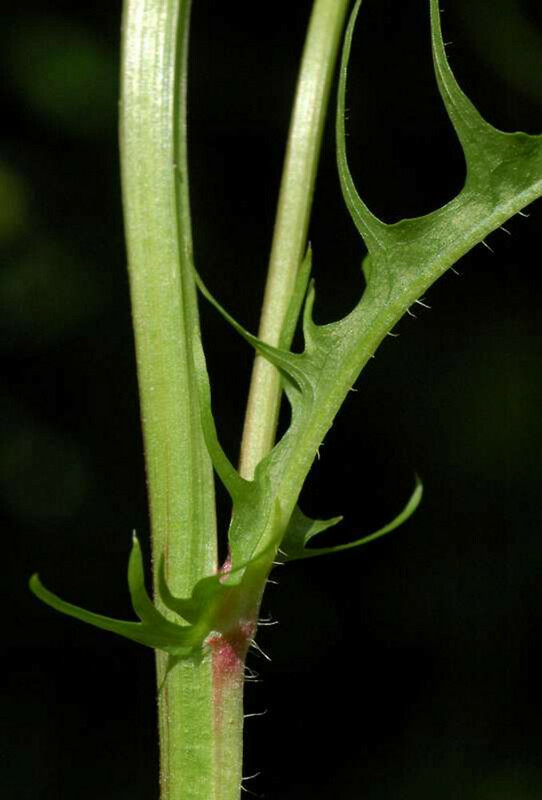 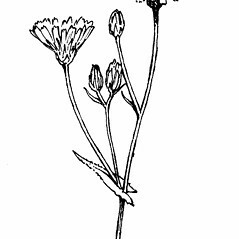 Like the other hawk's-beards (Crepis) the young leaves and shoots are edible. 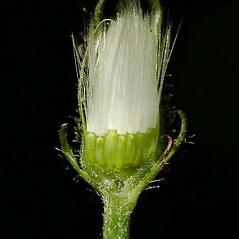 involucre mostly 8-10 mm tall, with abaxially glabrous or glabrate bracts, and body of cypsela 2.5-4 mm long (vs. C. capillaris, with the involucre mostly 5-8 mm tall, with usually abaxially stipitate-glandular bracts, and body of cypsela 1.4-2.5 mm long). 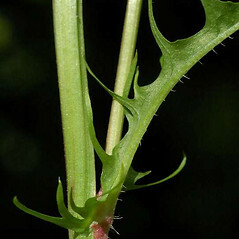 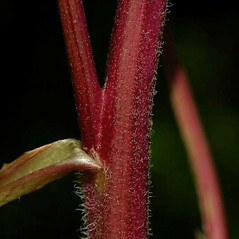 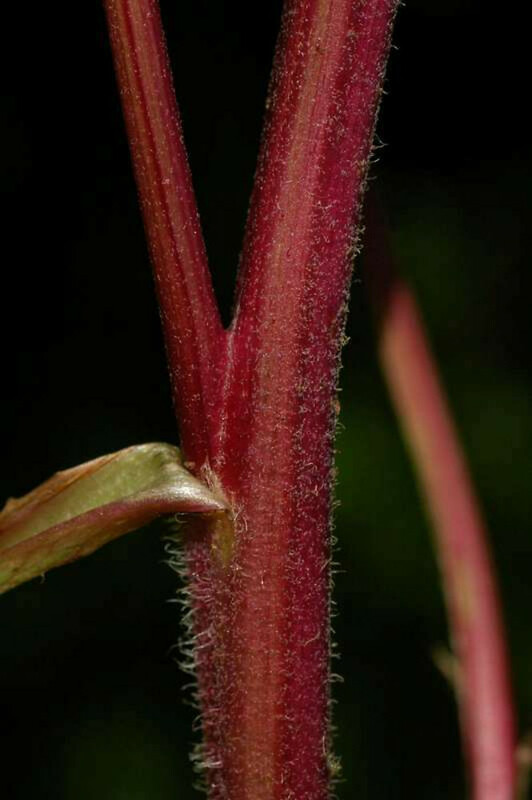 smooth hawk’s-beard. 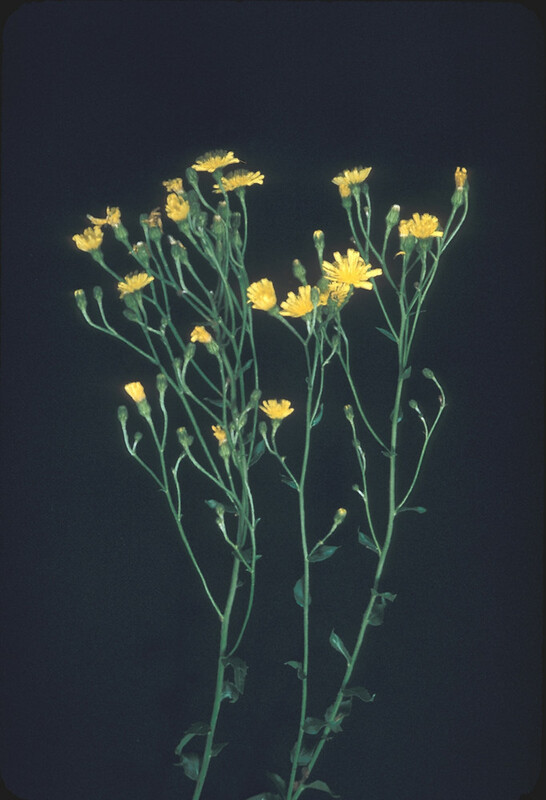 CT, MA, ME, NH, RI, VT. Fields, roadsides, disturbed soil.